Hunting season is upon us. When not selling homes in Idaho Falls and the surrounding area, as a realtor for The Group Real Estate, I like to be hunting! Idaho Antelope hunting season lasts from roughly mid-august all the way through the end of September. Mid-august typically starts with Antelope archery, which is arguably one of the hardest animals to hunt, spot and stalk with a bow. Antelope have big eyes that are mounted on the sides of their head, giving them nearly a 360-degree view of their surroundings. They are called many different things. A few are speed goats, and rocket mammals. The reason for this is because of their speed. Their sight and speed are how they get away from predators. They are one of the fastest mammals in the United States. I personally have been driving a pickup next to an antelope at a full run of over 60 miles per hour. Because they can see you coming from such a far distance and they are so fast when running from you this makes them incredibly difficult to hunt. To add to the difficulty, antelope hunts in Idaho are strictly regulated. The August archery Hunt is unlimited but you still have to put in and draw the tag. 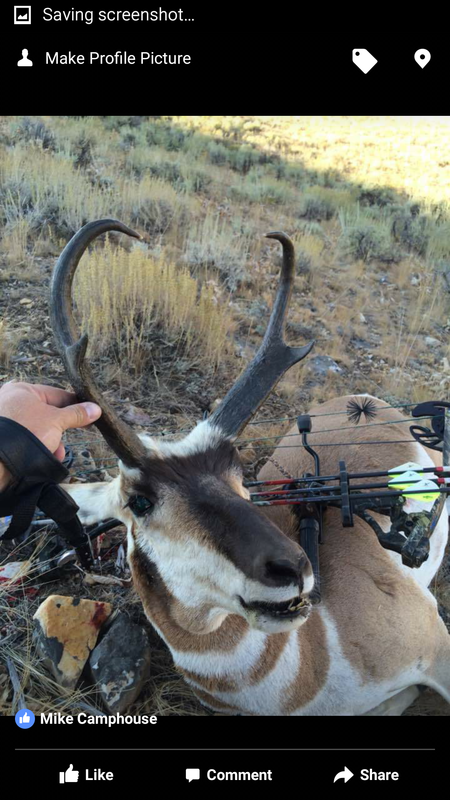 while last year was not my first time harvesting in Antelope, it was my first time harvesting an Antelope spot and stalk with a bow. Hunting is a combination of preparation, skill and luck. Preparation includes choosing the right bow, the right arrows, the right Broadhead, the right site, the right release, the right Optics, the right range finder, and the right camo. The skill is obtained from hours at the archery range practicing. Luck is being able to find the animal, stock the animal having the wind be perfect in your favor, being able to find cover enough that they cannot see you to close the distance to 30 yards and let the arrow fly. if you are lucky enough to have all of those things in your favor and you put the preparation in to obtain the skill then you might kill an antelope. It is not so easy for rifle. Trophy areas typically only have around 50 tags. With thousands and thousands of hunters in Idaho that put in for these trophy tags, your draw odds are very minimal. That being said I was a lucky one. 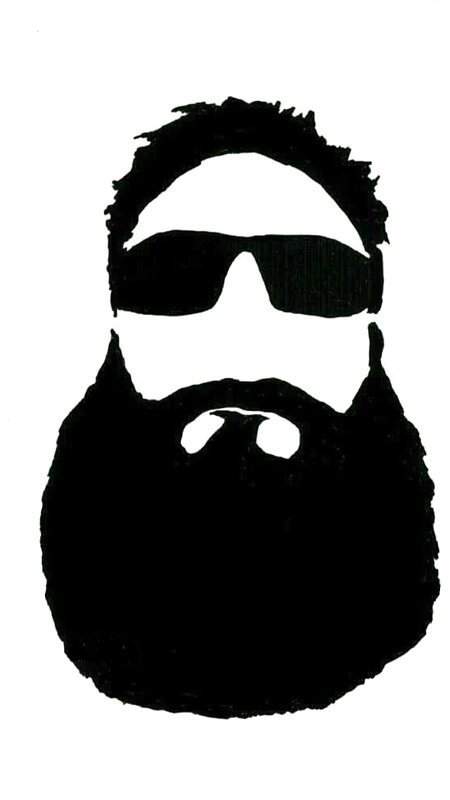 Three years ago and drew one of the 50 tags. 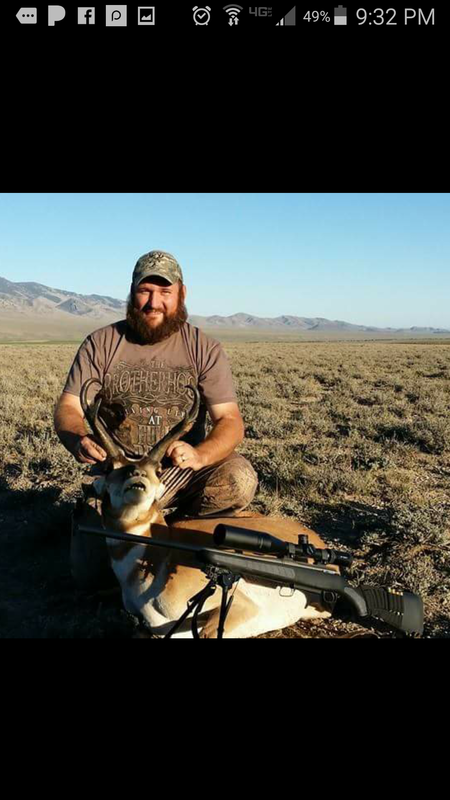 As difficult as it is to hunt and Antelope with a bow it is much easier to do with a long range rifle. I personally shoot a 7mm Thompson Centerfire. I have it equipped with a Vortex Viper long range 4 – 16 x 50 with a 30 mm reticle scope. I reload my own bullets. I use a 168 grain Berge r vld hunting lead. Combined with 72 grains of Hodgdon retumbo magnum rifle powder. CCI Magnum large rifle primers number 250. Those three things along with years of practice enable me to shoot up to 1000 yards. I was lucky enough to execute a shot of 780 yards to get my first Antelope buck. One of the main reasons I love hunting antelope in Idaho isn’t for the kill. 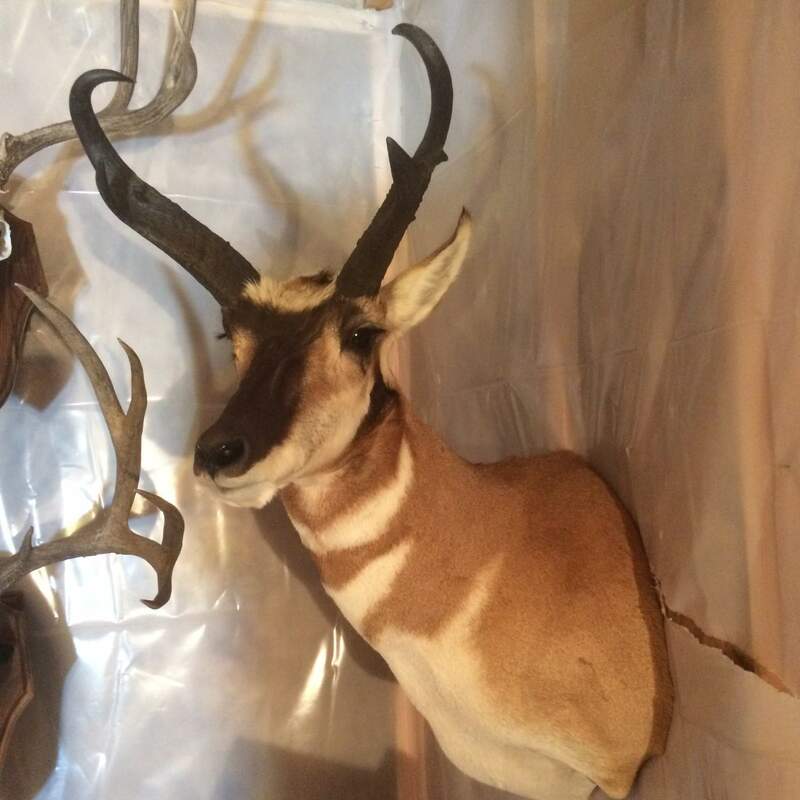 The trophy antelope that is mounted on my wall is to remind me of the hard work, preparation, skill, and luck that it takes to hunt one of the fastest​ mammals with some of the best eyesight in the United States. The jerky that fills my freezer during those lucky years doesn’t hurt my feeling either.